We are experienced furniture makers with over 35 years under our belt. We are a small operation specializing in custom built furniture with extreme attention to detail. We have served customers from all over Chicagoland with a majority of our work on the north shore. Our primary goal is to be as open as possible for work with new customers! Our custom built furniture is hand-made and specially tailored to the needs of our clients. Other furniture makers have a showroom and refuse custom orders much to the dismay of their customers. That’s where we step in and fulfill this in-demand service. If you have a project in your mind that you wish to animate in your home or business, you need to consider our company. Contact us for a consultation. This would be an excellent opportunity for us to meet and discuss your ideas. We can visit you and go over your plans in detail. We are eager for new challenges and projects, and we would love to hear from you! Our furniture makers have decades of experience, and this gives us the confidence to offer our unique services. We have completed projects ranging from entertainment centers, custom millwork, kitchens, bathrooms, and one of a kind furniture. We also have experience working on both interior and exterior projects. A strong feature of our work rests in the uniqueness in everything we do. Our hand-made furniture is built to the highest quality standards. The quality of wood combined with the process of making our products produces works of considerable quality, and nothing we do is ever the same. Each project is unique and one of a kind. We are furniture makers who build family heirlooms that will stand the test of time and can be confidently passed from one generation to the next. Think of an old piece of furniture from centuries ago that have been well cared for. They are still in use today thanks to the care of their owners. Overall, such quality is harder and harder to come by these days. While cheaper products ‘do the job,’ they are ineffectual in the long run and tend to break easily because they are made with low-quality materials. For example, look at materials of a cheap bookshelf from a big box store. In comparison, our custom built furniture is a clear step-up regarding quality, durability, and longevity. This allows well cared for products to last for decades after completion, even longer! Of course, part of this rests upon taking good care of the finished products. Our finished products are sure to be conversation starters that you can be proud of for any social occasion. We have designed and built countless fireplace mantles, fireplace walls, casing and trim and more! From desks to bookshelves, cabinets to tables, we can help you create a workspace that you'll be eager to return to! We can design and create centerpieces that will remain in your family for generations to come. Whether your taste is modern or classic, we offer the type of craftsmanship that is sure to adhere to the vision of your project. 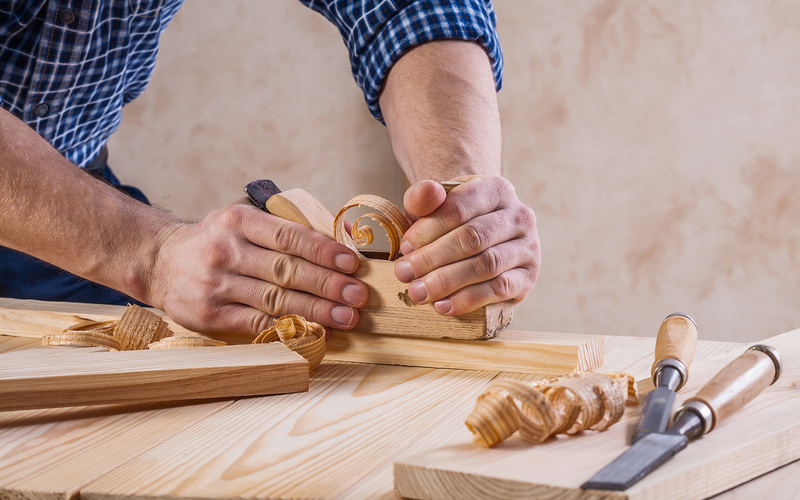 After an extensive apprenticeship with his uncle, Joe Getzinger, a German cabinetmaker and co-owner of Design Presentations LTD, Steve was on his way to becoming an old world expert cabinet maker. Steve then worked at Parenti and Raffaelli LTD before becoming shop foreman for Benvenuti and Stein. It was the culmination of these experiences that gave Steve the determination to open his own shop in 1992. Experience with some of the best cabinet and millwork shops in the Chicago area has allowed us to incorporate traditional old world quality and attention to detail in everything we do. With our rare talent, we can produce hand-made furniture that is harder and harder to find. After more than three decades of experience and after serving thousands of customers, we can put our expertise to work for you. Part of what sets us apart from our competitors is our willingness to adapt to your needs as well as the level of quality we bring to the table. We use every available means to ensure a successful outcome for your project. If you’re still not entirely sure about what sort of hand-made furniture you want, but maybe have some general concept, we are here to help. We can take a more active approach to any project if you need some extra help. You can rest assured that our custom built furniture is well designed with durability and attractiveness in mind. Our products are crafted right here in Illinois. As expert furniture makers, we pride ourselves on offering the highest quality materials for our projects. We source the finest wood specifically for your project. Whether you prefer Cherry, Mahogany, White oak, or other species’ of wood, we can meet your expectations. We use only the finest wood veneers and solid woods to produce a well-polished product that you are sure to be proud of. Custom built furniture is an art, and as each piece is unique, many of our projects are completed in our shop, disassembled, finished, delivered, and installed on site. We take the highest precautions to ensure that your finished product is free from blemishes and imperfections and meets our standards. Our vision has alway been to persist as an old-world millwork shop in a world where furniture and other goods are seen as disposable. Our projects will last generations because of the detail and craftsmanship that we invest into every piece. We have maintained long-lasting relationships with our customers because of the superior quality of our hand-made furniture. A good amount of our business is from repeat customers who are highly satisfied with our products. We have been contracted to finish lobbies for local businesses and offices as well as build personal entertainment centers, kitchen cabinets, and more for personal living spaces. We have experience working in high rise condos as well as in large personal estates. Whatever environment or room you need modified, we are willing to work with you. Part of what makes us successful is our willingness to be flexible and to seek new working environments. We eagerly adapt ourselves to each client’s specific need and imagination. Some of our clients are very detailed whereas others allow us a more free hand with the design phase. Whatever your preference is, we are always willing to adapt to suit your needs. Our willingness to be flexible is part of what allows us to keep loyal client base! Overall, our hand-made furniture is perfect for any space! GIVE US A CALL TODAY SO WE CAN START ON YOUR PROJECT! 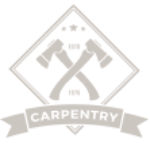 If you would like to speak to us about starting work on your project or have any questions feel free to call us directly or fill out our contact form! Because all hand-made furniture is unique, we will work with you when necessary to ensure we are on the same page. As your imagination is the root of everything we do, we want to be sure we bring your vision to life accurately and most importantly, we want to be sure you love the finished product. With this in mind, we may consult with you from time to time in order to ensure that your original idea comes to life. You are always welcome at our shop during the build phase to see the progress on your project. We can also provide you pictures should you request them along the manufacturing process. Whether your taste is modern or classic, we offer the type of custom-built furniture that is sure to conform to the vision of your project. We are firmly vested in this industry, and our reputation is based on the result of three decades of work. Our base of repeat customers bolsters our credibility. Clients that pick Ciran Fletcher Millwork often find themselves knocking at our door for additional projects because they are eager for a new experience with our company. If you’re considering a project of your own, we invite you to browse our gallery and contact us with any questions you may have. 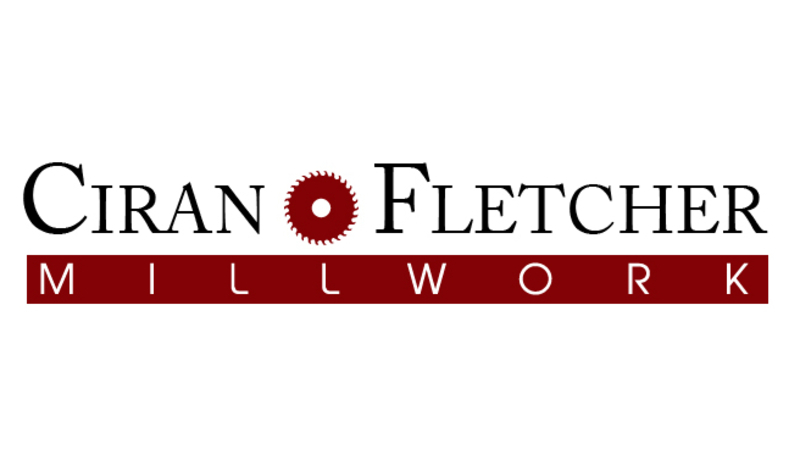 At Ciran Fletcher Millwork, we pride ourselves on being open with all prospective customers! Whether you’re in the market or just browsing around, thank you for visiting our site. We enjoy showcasing our work to everyone. We pride ourselves on designing and producing hand-made furniture that is sure to be adored by your family for generations to come. With our products, you will be proud to pass on these custom built pieces. Upon completion, we will go over the steps that you can take in order to maintain the finished product. At this time, we invite you to browse around the site and view some of our past projects. While we are sure you will be impressed, we also want you to become acquainted with the type of work that we do. Also, be sure to view our testimonials page so that you can get a clear picture of what some of our clients believe. Designing and building custom furniture is a high demand commodity and the skill is mastered by few. With this in mind, it is important that you pick a reputable Millwork company with competent furniture makers to complete your project. We are sure that you come to see Ciran Fletcher Millwork as the right company to complete your project.